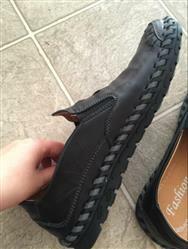 These are very nice for the price, and very comfortable, will have to see how good they hold up, but very happy so far. The shoes it great. Very nice design. The price is right also. 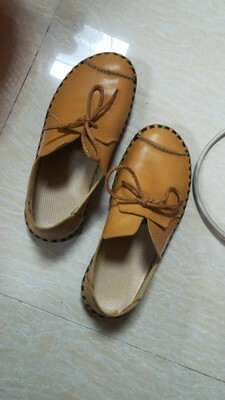 Recommend the shoes for everybody, who is looking for the comfortable shoes. Not sure what size I received but they fit perfectly. Super comfy. Kind of like ninja loafer slip-ons. My feet are kind of wide and they still fit well.